The European country of Poland offers great opportunities for business development and if you already work with locals, you know that making international fund transfers is an essential. Chances are that you use a money transfer service or a bank to send money to Poland, but there are more options that you can choose among. 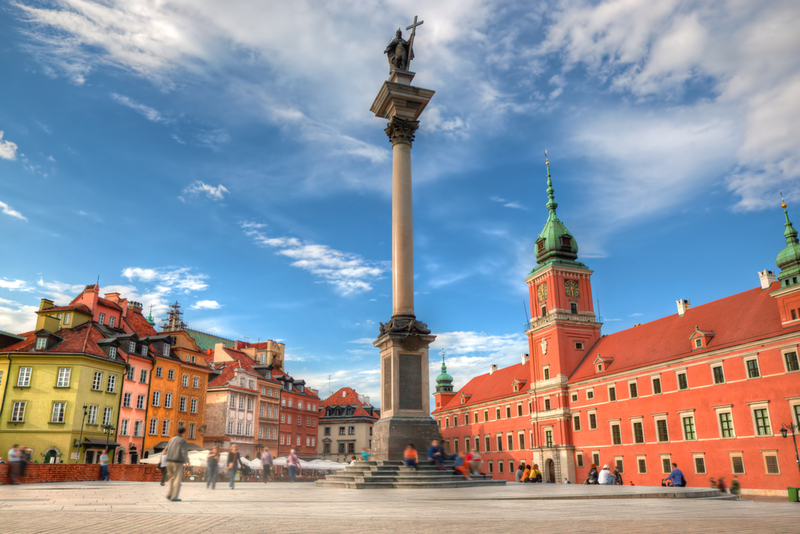 The following tables include information about the most popular money transfer services and their charges if you send money from the US, Australia, Canada and Western Europe to Poland. If you want to keep charges down to a minimum and avoid hidden conversion costs, use the Time Doctor tables. Worldremit allows to send a money transfer to selected countries from the following states: Alabama, Florida, Idaho, Indiana, Iowa, Kansas, Maine, Michigan, Minnesota, Mississippi, Missouri, Montana, Nebraska, New Mexico, North Dakota, Oregon, South Carolina, South Dakota, Utah, Washington, West Virginia, Wisconsin, Wyoming, District of Columbia and Puerto Rico. Minimum transfer of £500 for OFX. Worldremit can only send 995 CAD from Canada to Poland. OFX (previously OzForex) is a good option for sending larger amounts of money and their exchange rate fee goes down for larger amounts. OFX is only for transfers of $500 and above. to send money abroad I use TransferWise. It’s the most convenient and cheaper way that I found. It’s the only company that gives you the same xe rate with 0,5% fee( no hidden charges likes banks do) . I was using bank to bank before always less, not the rates they display. Would be interesting to see a chart for 100,000 USD, for example, to compare cost of small vs large transfers.